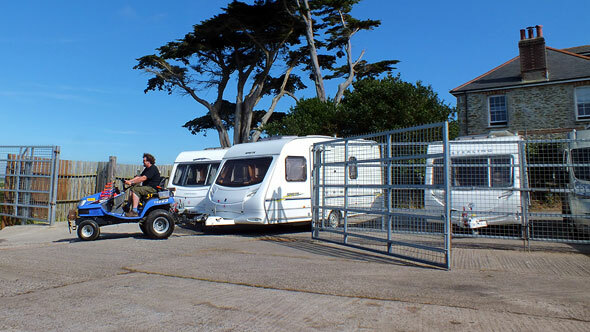 Specialists in touring caravan storage we take pride in offering you highly secure undercover caravan storage sites in the centre of Cornwall. You can have the peace of mind that your caravan or motorhome is both secure and protected from damage caused by the British weather. 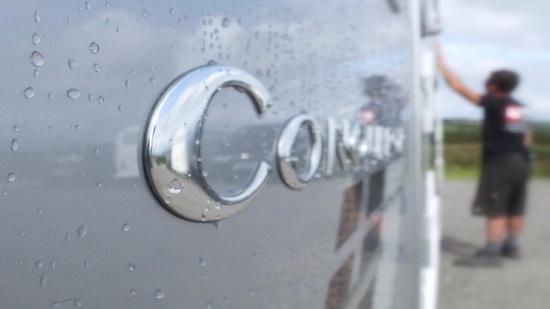 A family caravan storage business, established for over fifteen years, we strive to make caravanning in Cornwall, as simple and easy for you as possible. Please book early to avoid disappointment. 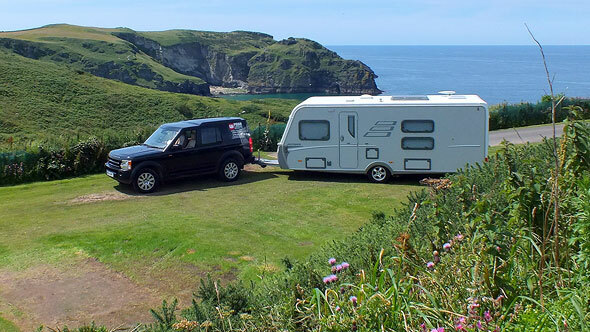 For more details of the services and facilities offered by Piran Caravan Storage Cornwall please visit our caravan services page. 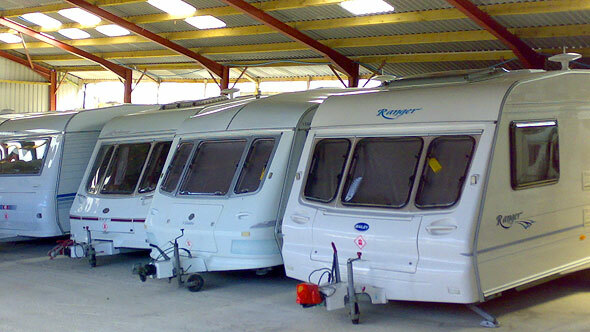 Piran Caravan Storage offers a touring caravan sales service should you choose to upgrade or sell your touring caravan. 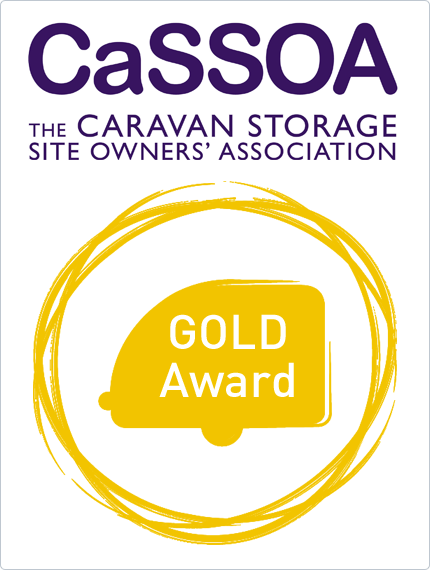 Further guarantee to our dedication to site security is the Caravan Storage Site Owners Association (CaSSOA) prestigious Gold Award which was granted to us in 2007. 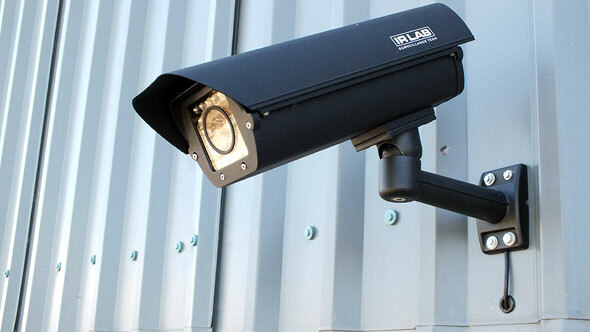 Insurers value our high levels of security. That's why many offer a 25% discount for caravans or motorhomes kept at our CaSSOA gold award site.